I really am not a huge mushroom fan so for years I have avoided any sort of burger with a giant mushroom in place of the meat. 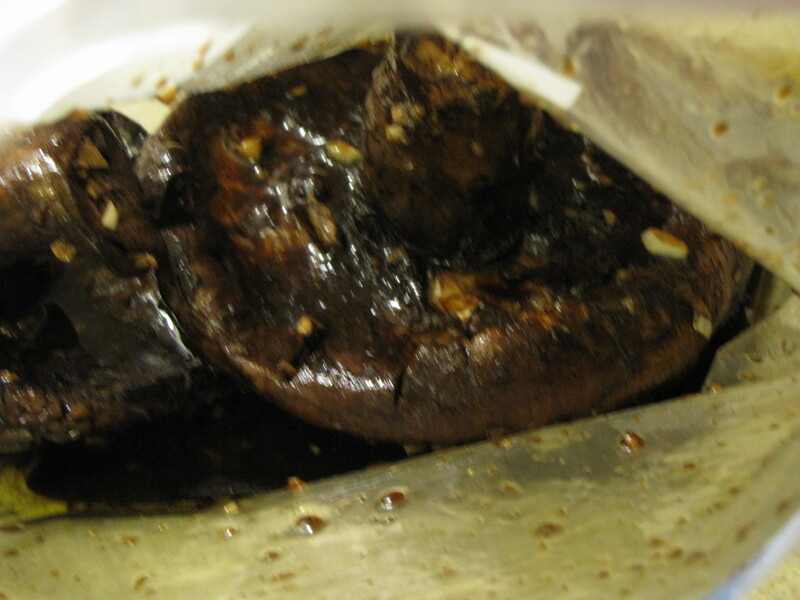 But when one of my sisters made a delicious marinade for mushrooms and grilled them, and they were really, really good, I thought maybe it was time to try a portabello (is it portabello or portabella?) burger. 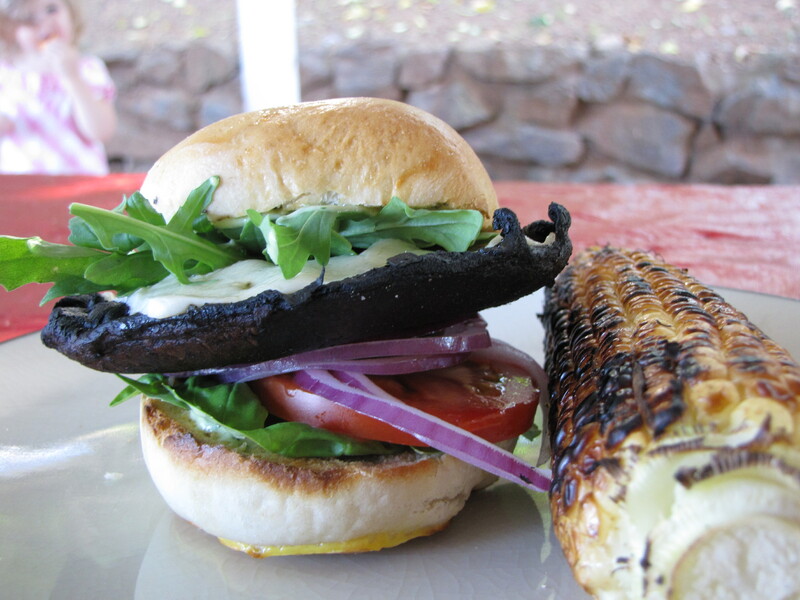 I used her marinade, another sister’s hamburger recipe, and a complete stranger’s bun recipe to make this. If you are at all concerned about having to eat an enormous vegetable when what you really want is beef, please trust me, you will love it. It doesn’t feel like its missing meat, its not a chore to eat for you non veggie lovers. Its delicious. It is so juicy and wonderful, I could honestly eat these every day. 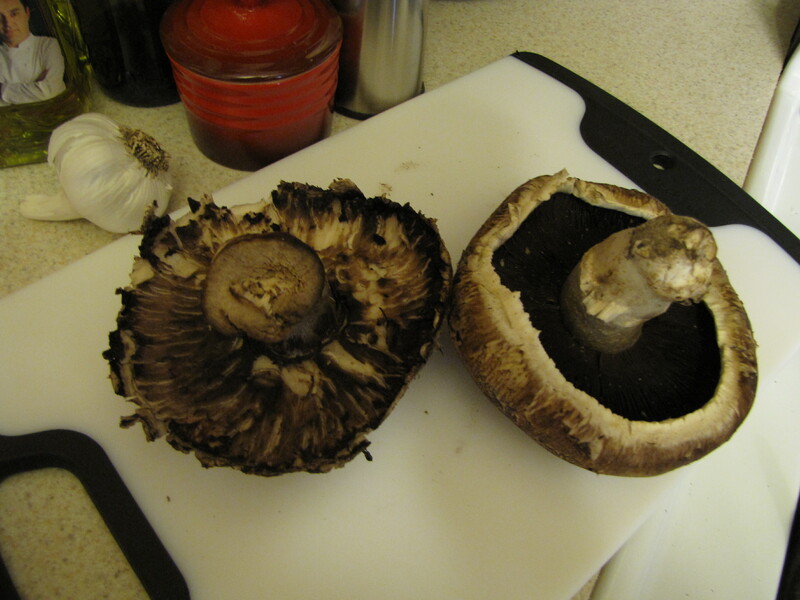 One important tip, when it comes to cleaning the mushrooms, do not just rinse them in water before attempting to remove the gills. I did this on my first try, the mushroom soaked up all the water and turned to mush in my hands as I tried to scrape off the gills. Instead, remove the gills with a spoon before washing them. To wash them, I used a wet paper towel and gently wiped them clean to keep the mushrooms from acting like a sponge and soaking up a ton of water. 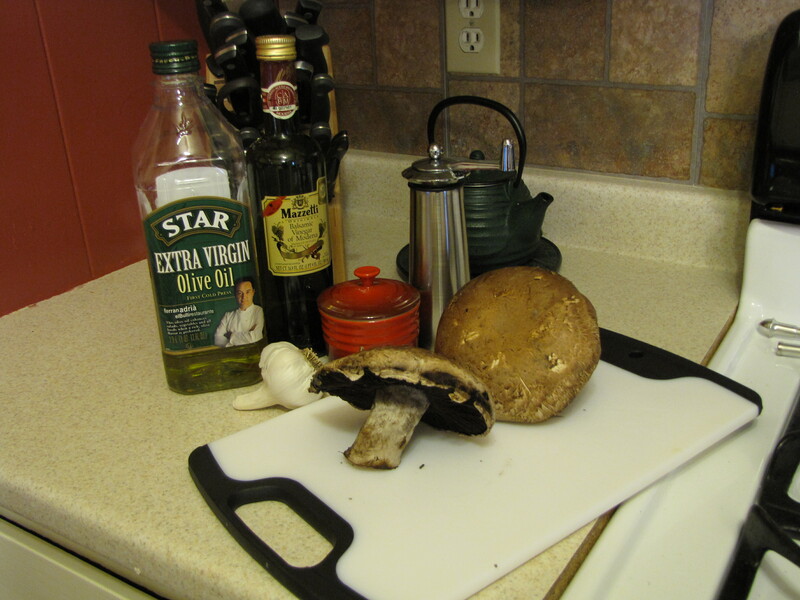 Despite these tips, I still hate cleaning the mushrooms. I feel clumsy and like I am mutilating it. 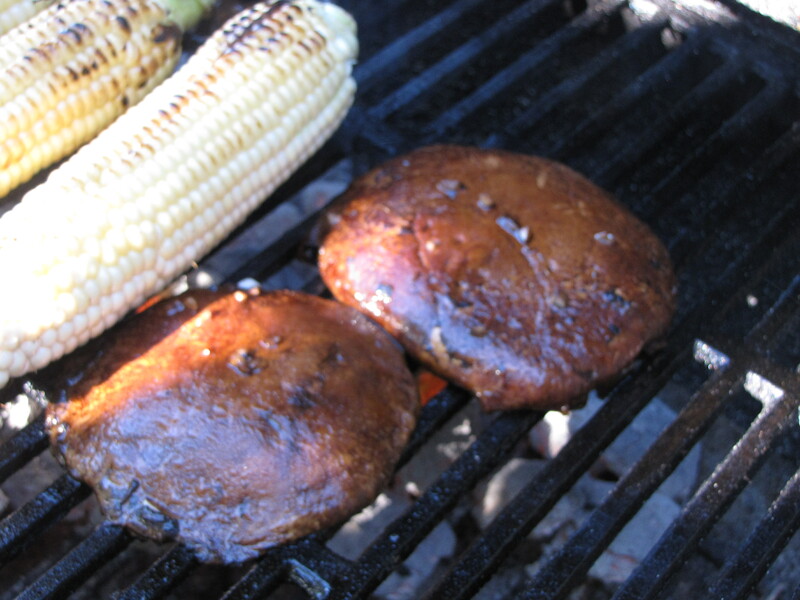 The gills are edible but will give the finished burger an ugly color. If there is a better way to clean and remove the gills, I would love to hear! But in the very end, after marinading in a dark marinade and then being grilled, they really don’t look like I did a terrible job cleaning them. But still, I am unhappy with how they look before they go in the ziplock bag, so I’d really love to hear from you if I am doing it wrong. Heat grill and prepare toppings. For my burgers went with tomato, onion, asiago cheese, fresh basil, arugula, this aioli, and these buns. Grill for about 8-10 minutes, 4-5 on each side. Don’t worry if it looks like it may be burned, it isn’t, the balsamic is very dark and the mushrooms has just absorbed all the color. Just don’t burn them for real and make a liar out of me! Here’s another easy-peasy one, one of our summertime favorites. I’m working on finding the perfect sauce recipe to accompany this, but really, plain old salt and pepper and butter are fantastic on these. 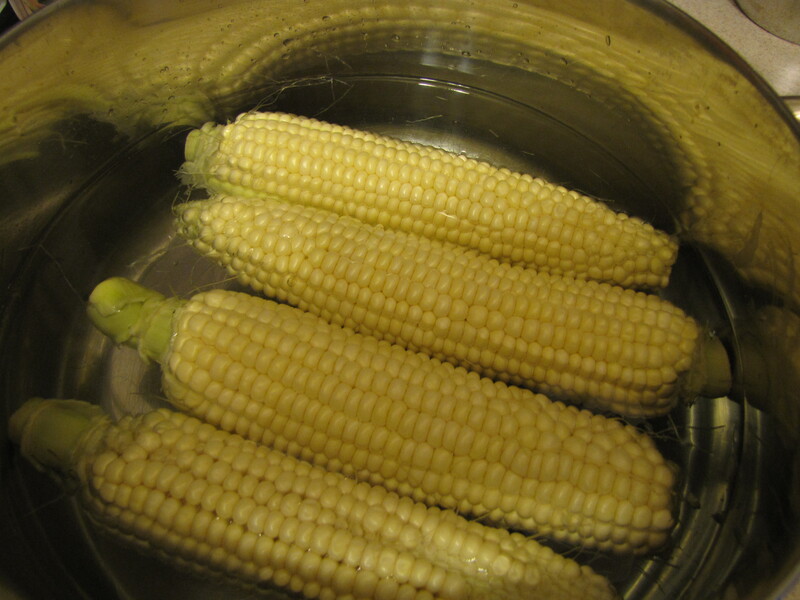 Soak the corn in water for about 10 minutes. Don’t cook it in water! Just soak it. 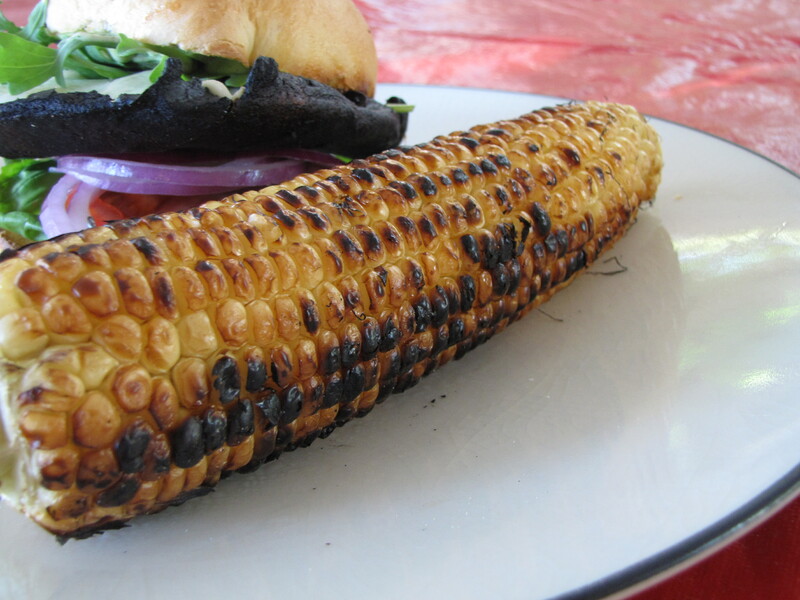 Then throw them on the hot grill for 10-15 minutes, turning occasionally as the kernels blacken. Serve with salt, pepper and butter! 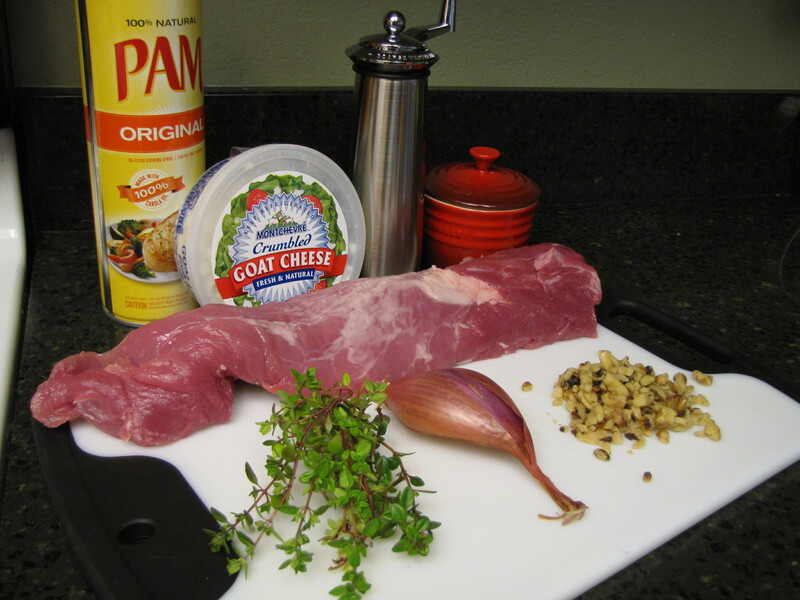 In case you haven’t noticed based on my recipes so far, a few of my favorite things are shallots, walnuts, goat cheese, and thyme has to be one of the greatest fresh herbs known to man. If you happen to be crazy and not like it, you can use rosemary in this recipe instead and I bet feta or Gorgonzola would also be a good substitute for the goat cheese. I love to serve this on a warm spinach salad for a light summertime dinner. 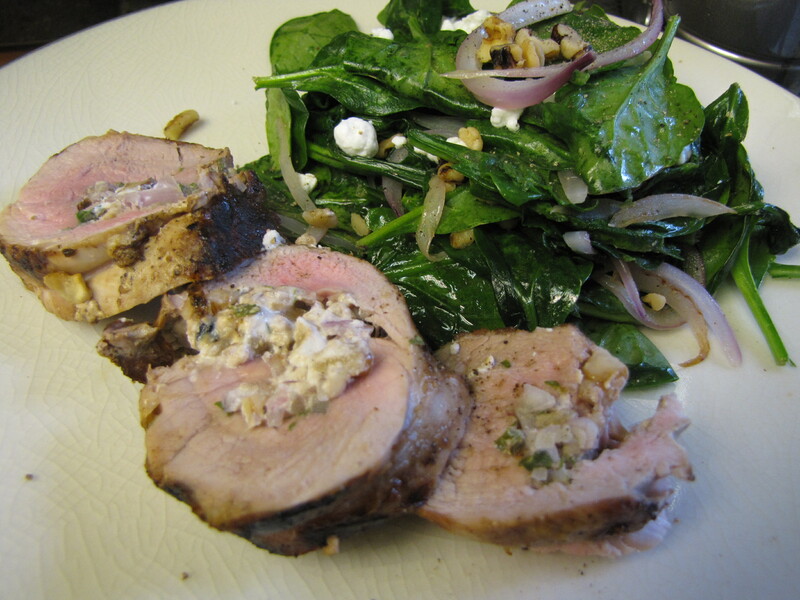 You could throw it on the grill outside or do it on the stove top, either way you will love this simple, fresh and delicious pork recipe. 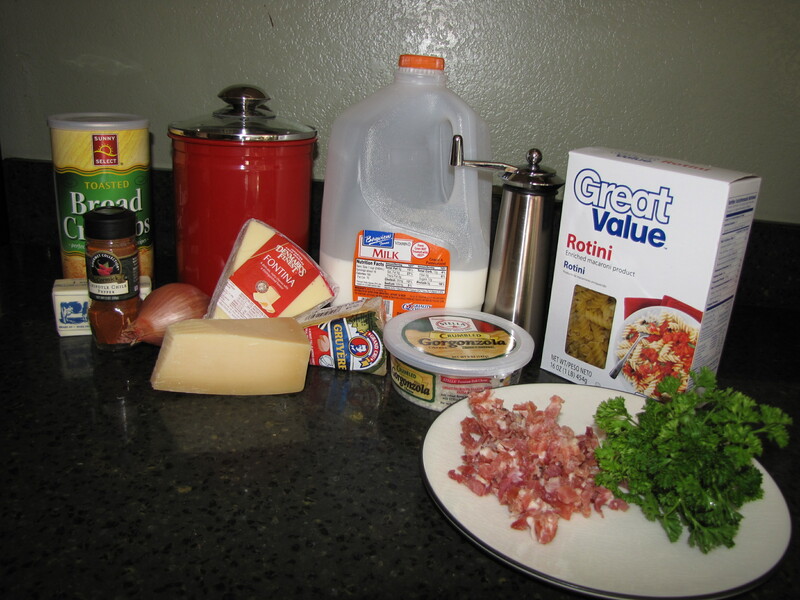 This recipe is once again brought to you by my handy dandy Cooking Light subscription. Prepare grill to medium heat. 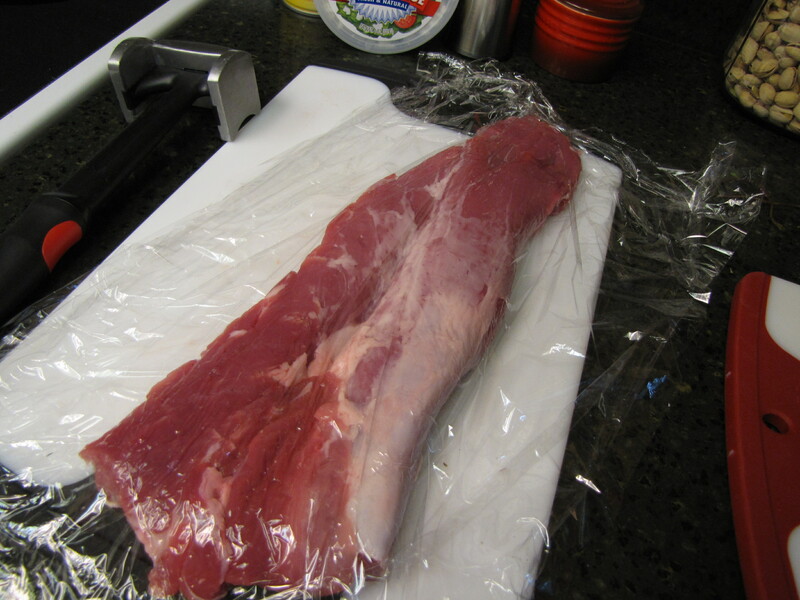 Slice tenderloin lengthwise, cutting to but not through other side. 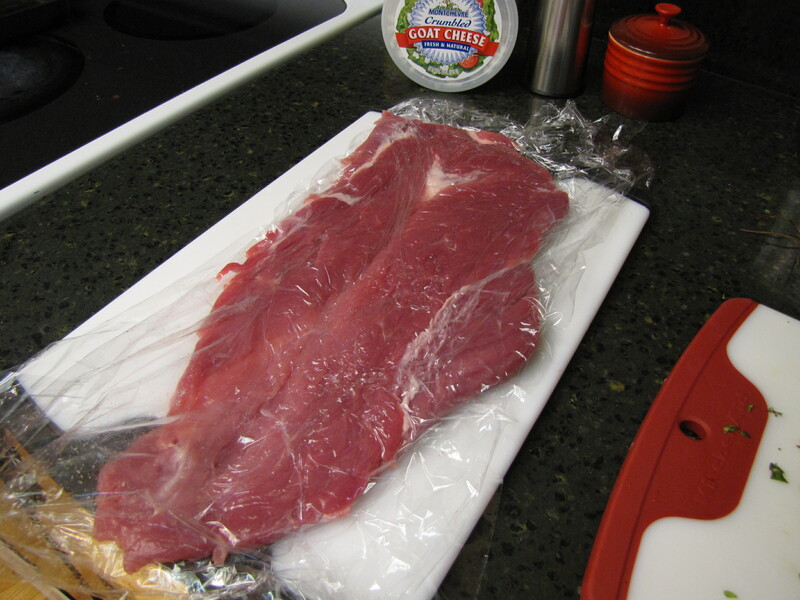 Open halves, lay tenderloin flat, place tenderloin between two sheets of plastic wrap. Pound with a mallet until tenderloin is 1/2 -inch thick. 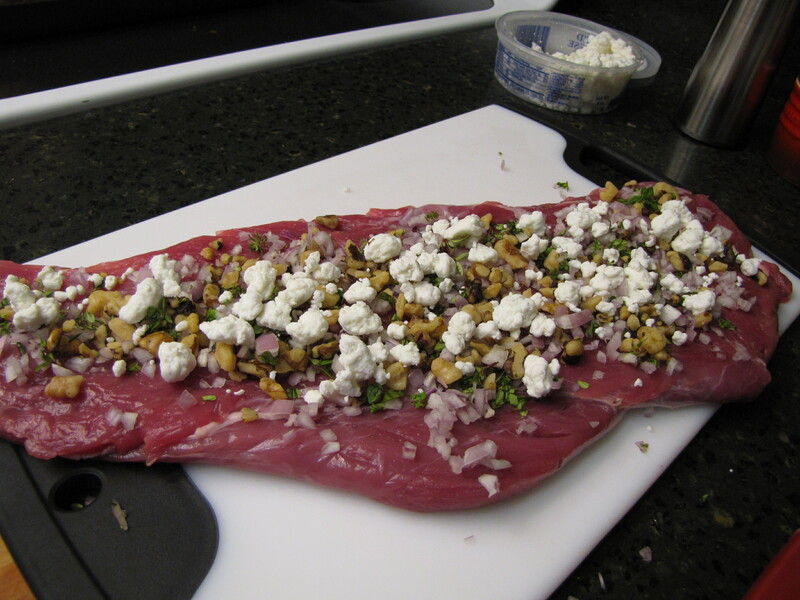 Sprinkle shallots, cheese, walnuts and thyme on tenderloin. 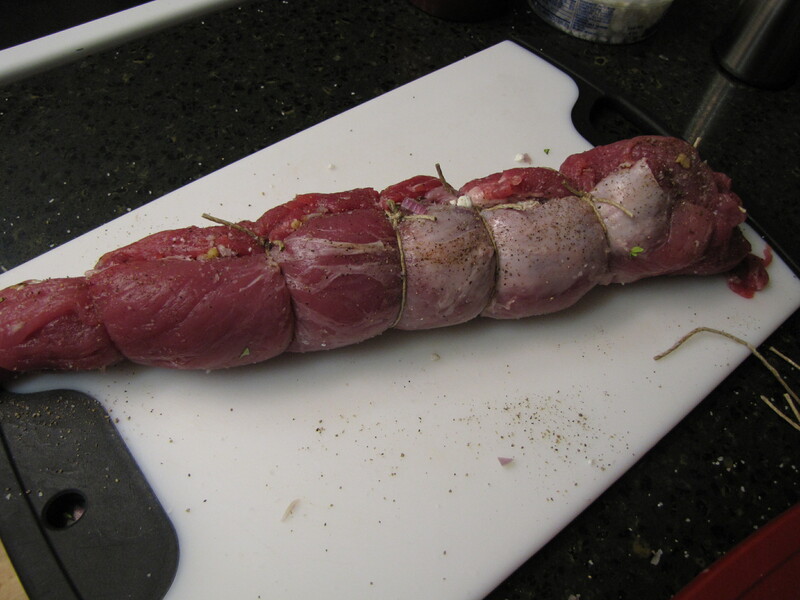 Roll up the tenderloin starting with the long side, secure at 1-inch intervals with twine. Sprinkle with salt and pepper. 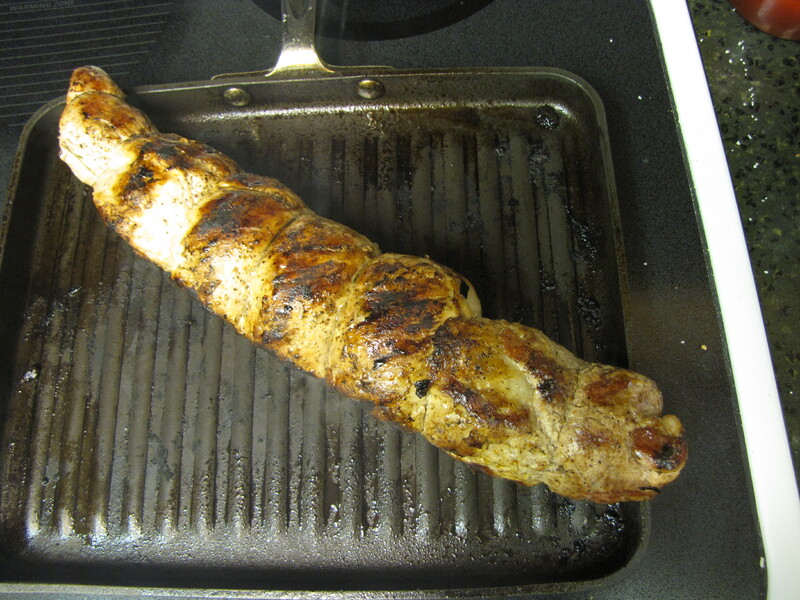 Coat grill with cooking spray and place pork on grill. 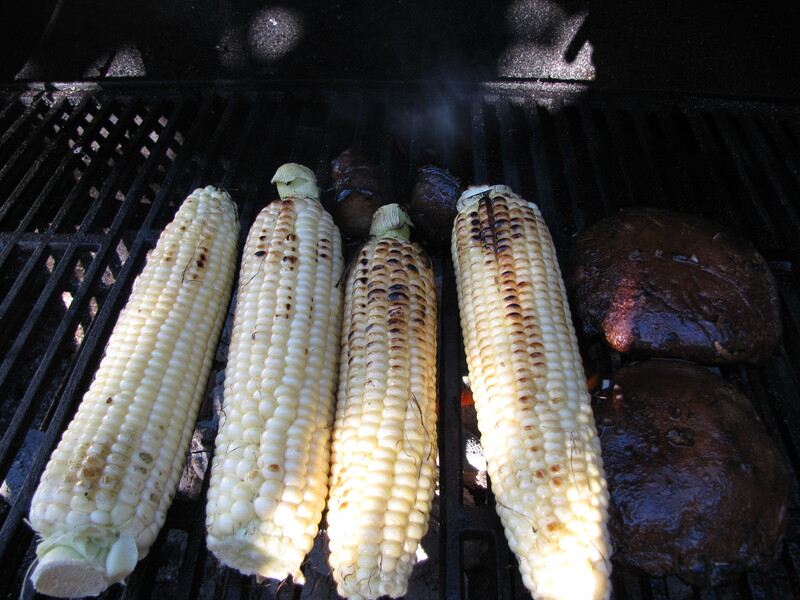 Grill for about 30 minutes or until internal thermometer reads 155F, turning after 13 minutes. 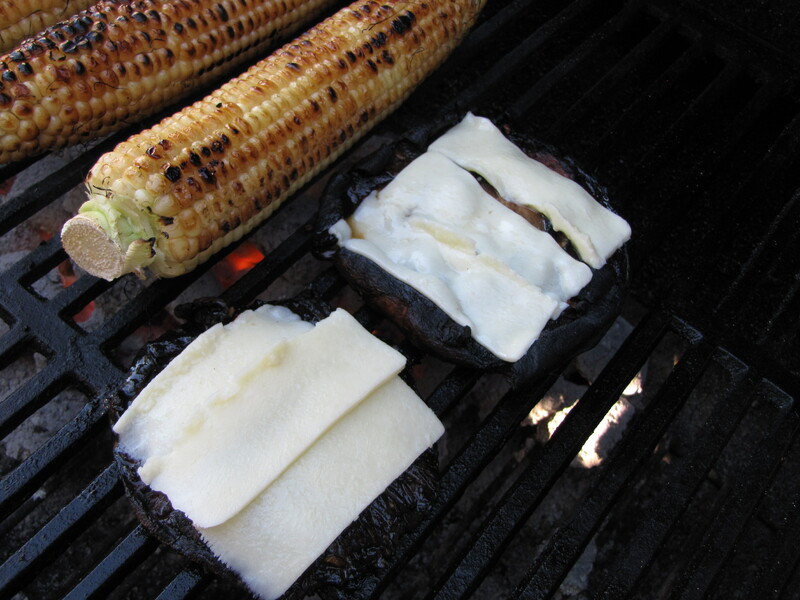 Remove from grill; lightly cover with foil. 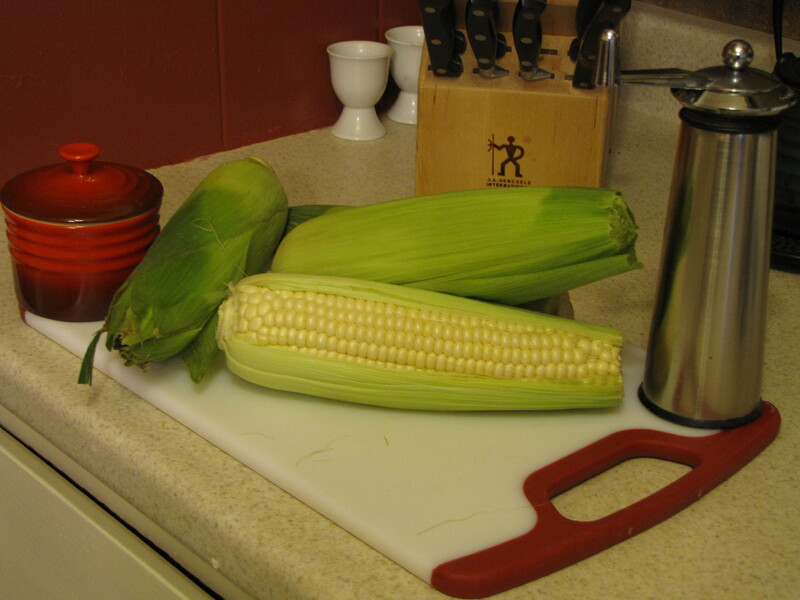 Let stand 10 minutes, cut into 8 slices, yield 4 servings. According to Bay Area blogger and food critic Michael Bauer, we are in the middle of a pizza craze. Well, I don’t know about you but I’ve been crazy about pizza since I was a little kid. Regardless, pizza seems to be the new fad and that is one bandwagon I’ll be happy to jump on. I have about 15 different dough recipes, I have not tried them all but I plan to and I’ll document and share my results as I go along. 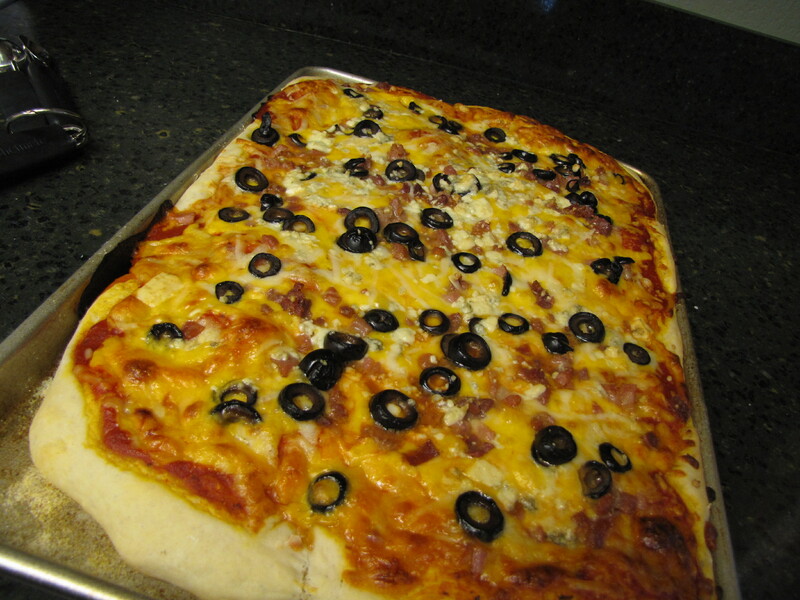 This dough recipe is from my friend Juli, she got it from good ole Betty Crocker and tweeked it to fit her tastes. 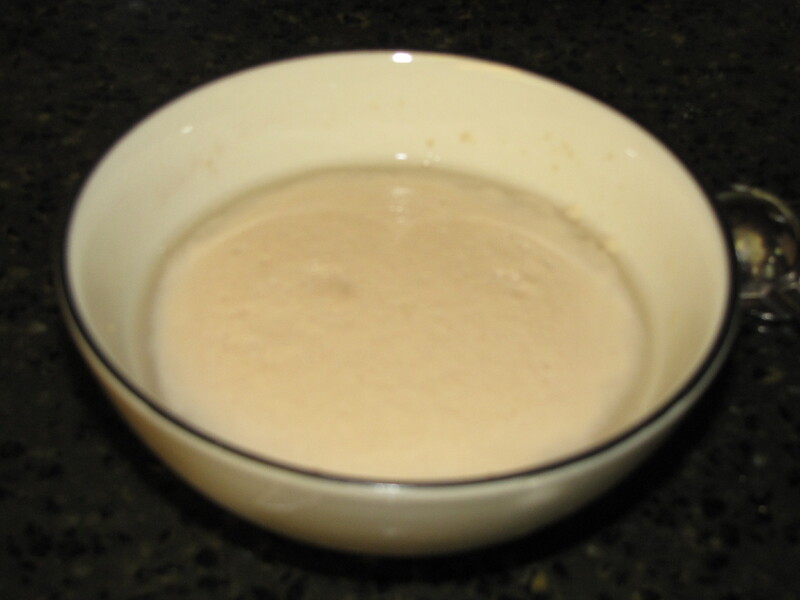 Dissolve yeast in warm water in medium bowl. 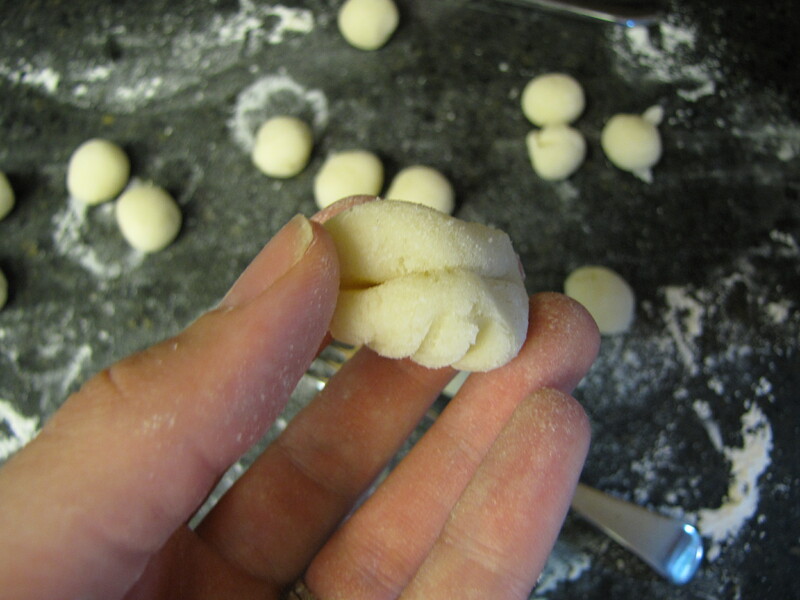 Stir in flour, 2 tbsp oil, and salt. Beat vigorously 20 strokes. Cover and let rest for 20 mins. Heat oven to 375 deg. Grease a full-size baking sheet with oil and sprinkle some cornmeal on it. 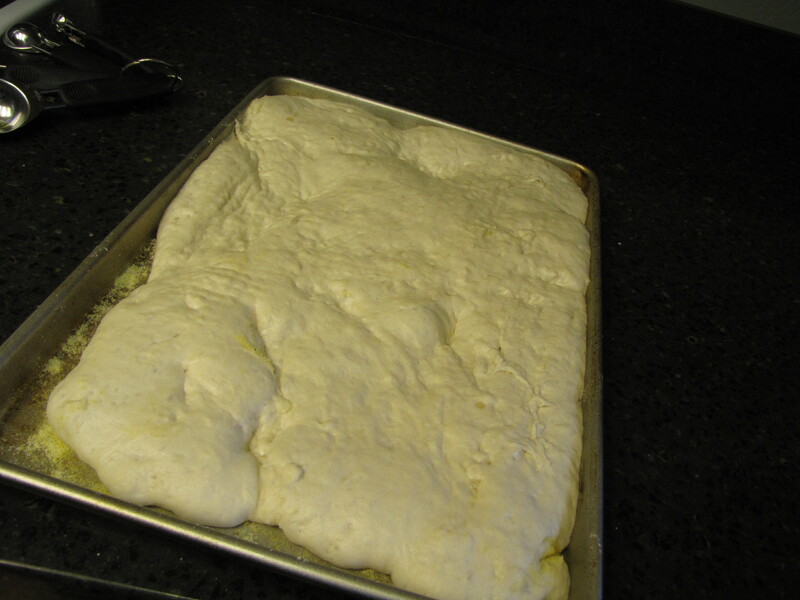 Pat dough into the baking sheet, covering the whole sheet. Cover (with a dish towel) and let rise in warm place 30-45 mins or until almost double. Put whatever you want on the pizza. Bake 22-25 mins or until crust just begins to brown. Gourmet Mac and Cheese. Need I Say More? My husband grew up near Seattle and when we got engaged his dear aunt threw me a bridal shower. I got this awesome cookbook as a gift and one of the first dishes I learned to make after getting married is the mac and cheese from this book. It’s so good, lots of warm cheese, a crispy bread crumby top. Need I say more? 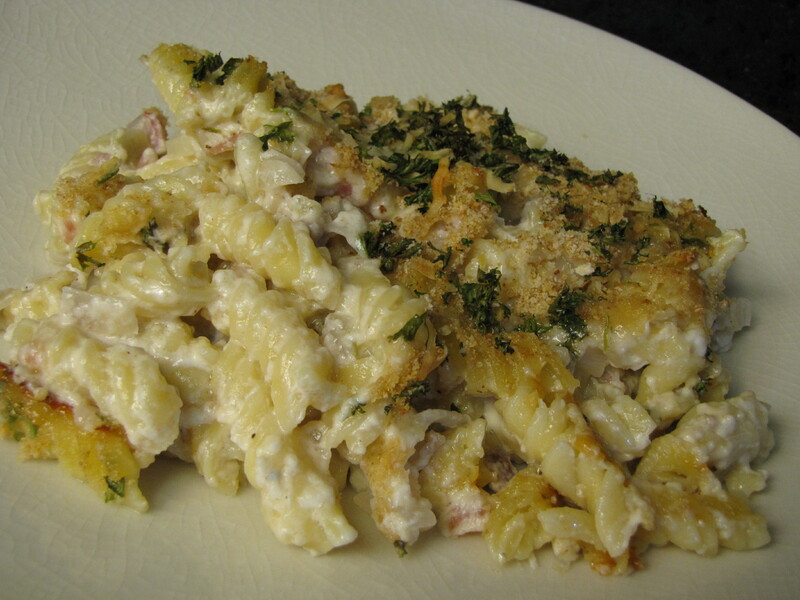 But this mac and cheese is way more than your average cheddar and elbow noodle, from the spiral pasta, salty prosciutto and variety of cheeses, especially the distinct bite of the Gorgonzola, its easy to see why this is the best mac and cheese ever. Preheat oven to 375. 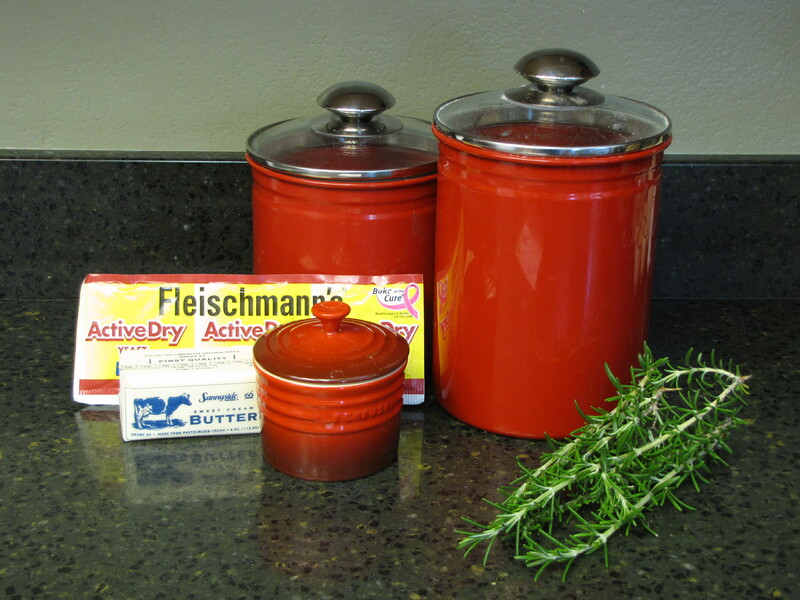 Butter a 13×9 baking dish. 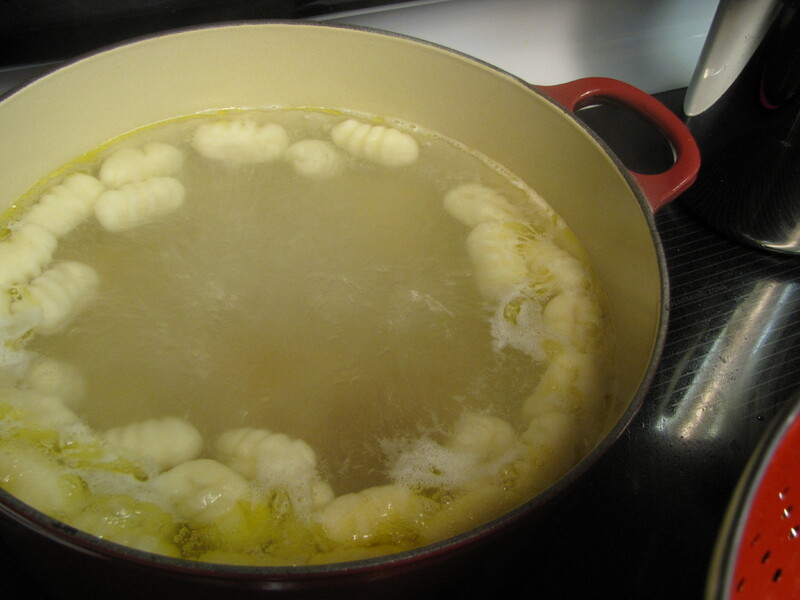 Melt butter in a large saucepan over medium heat. 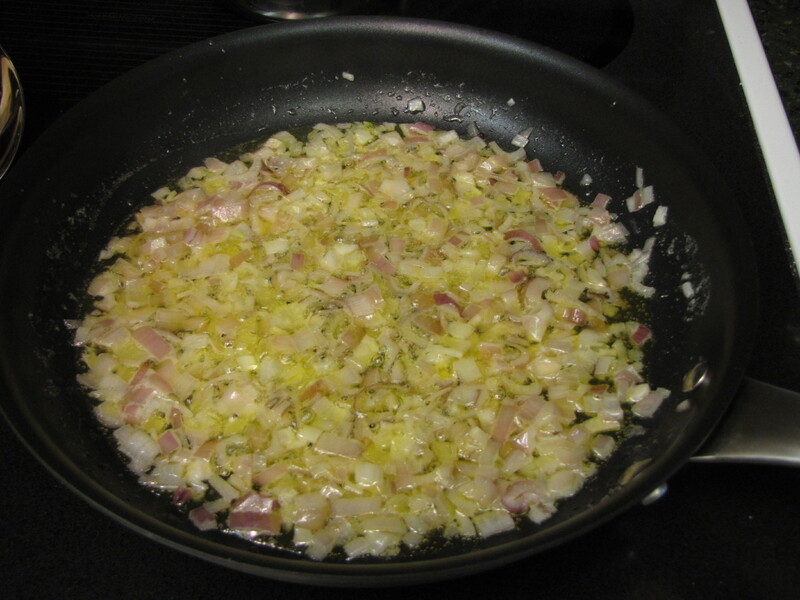 Add shallots and saute until tender and aromatic, about 5 minutes. 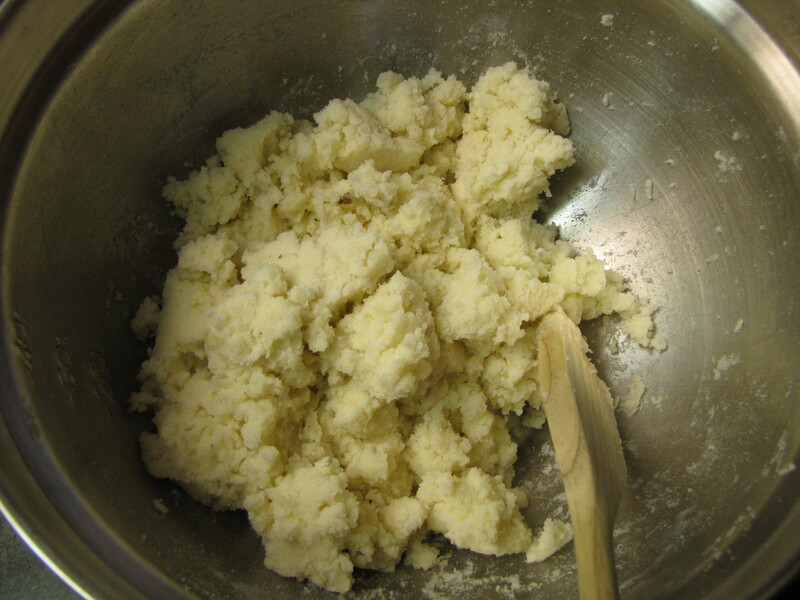 While the butter is still bubbling, add flour and cook, stirring constantly for 1 minute. 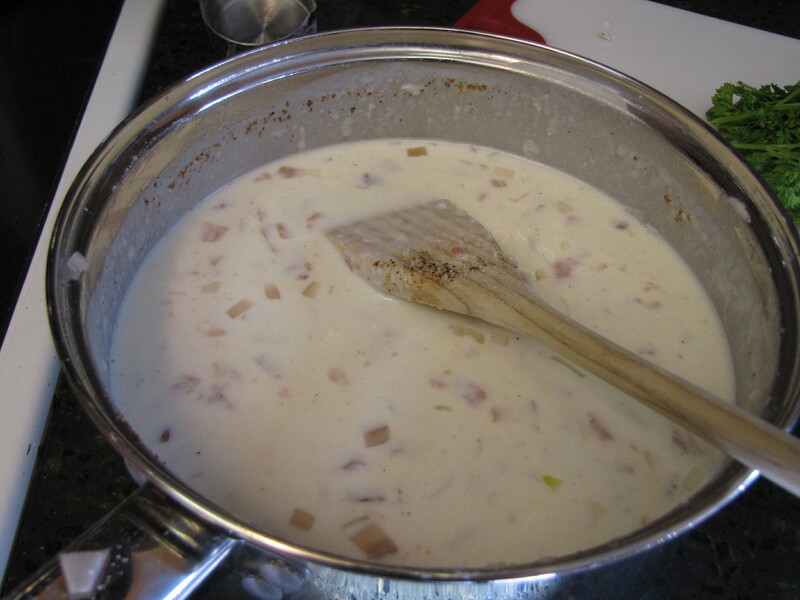 Slowly whisk in milk and continue cooking, stirring constantly until the mixture bubbles and turns thick, about 3-5 minutes. 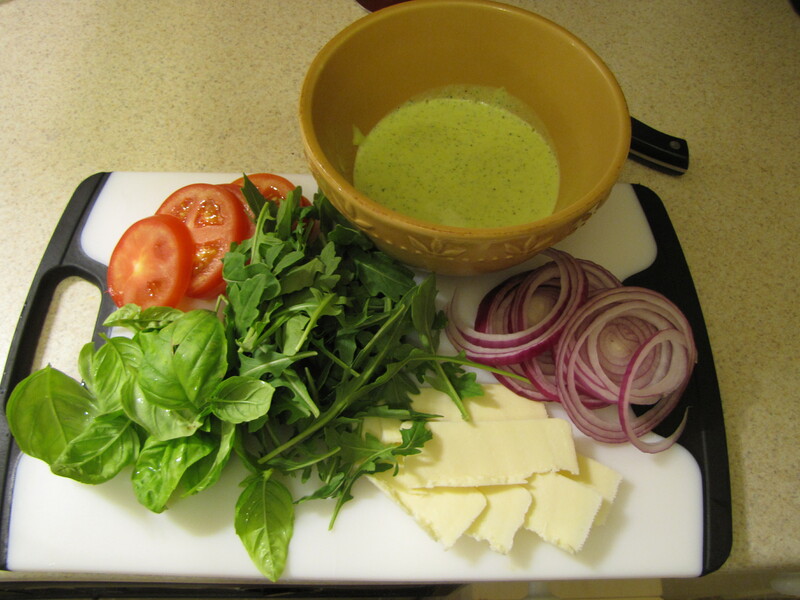 Take pan from heat and add 3/4 cup Parmesan, Gruyere, fontina, and Gorgonzola, whisking until cheese is melted into sauce. Stir in prosciutto, cayenne, salt and pepper, set aside. 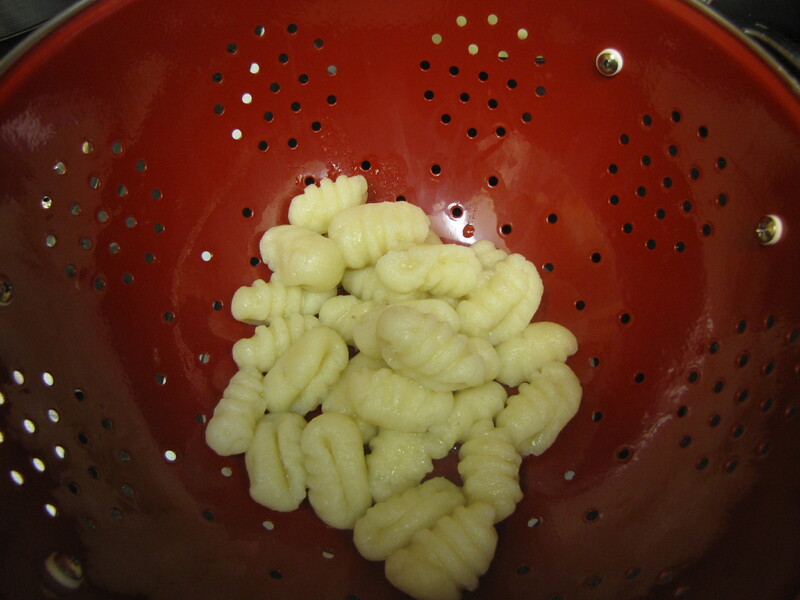 Bring a large pot of salted water to boil, add pasta and cook for 5-7 minutes. 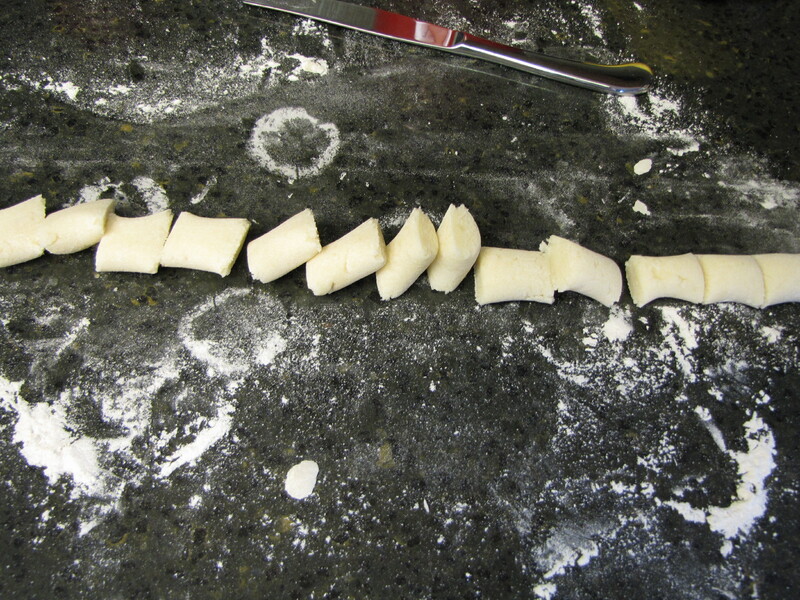 Pasta should remain uncooked in center. 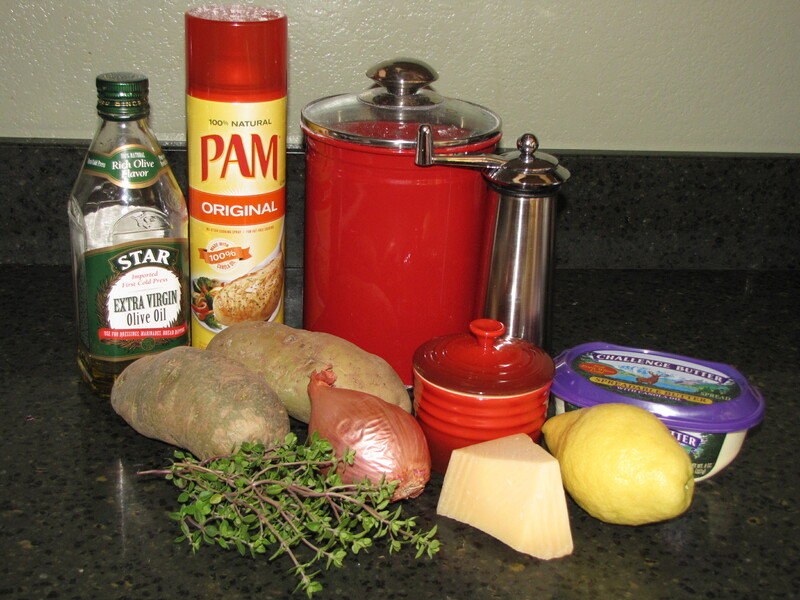 Stain, rinse with cool water to stop cooking and drain well. 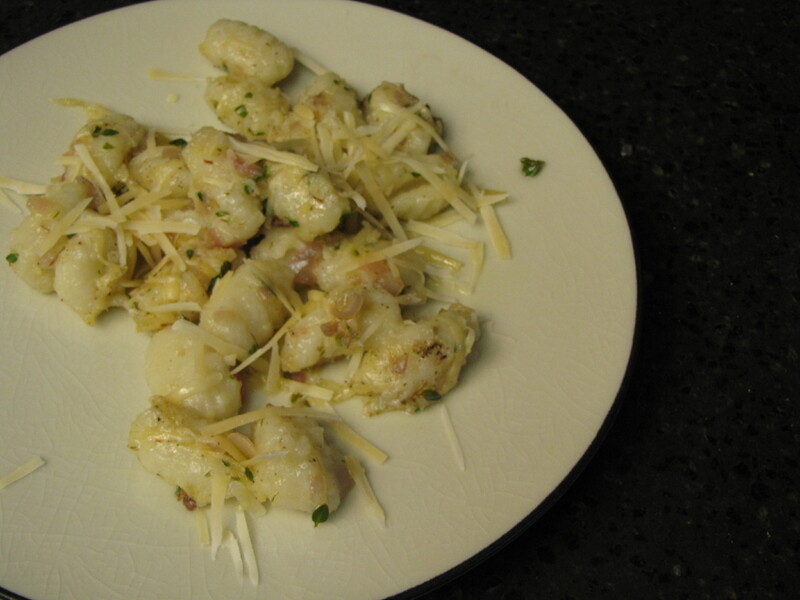 Stir pasta in with the cheese sauce and pour into prepared dish. 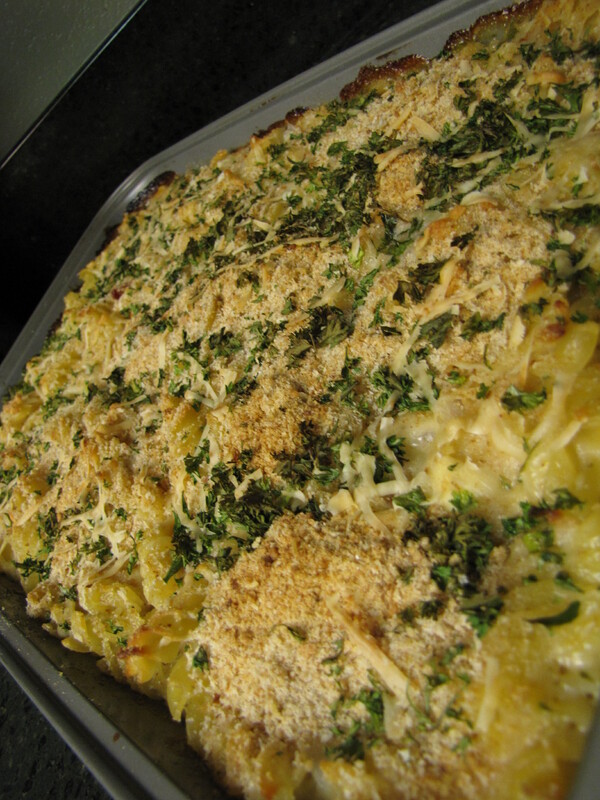 Stir together bread crumbs, parsley, and 1/4 cup Parmesan and sprinkle mixture over top of pasta. 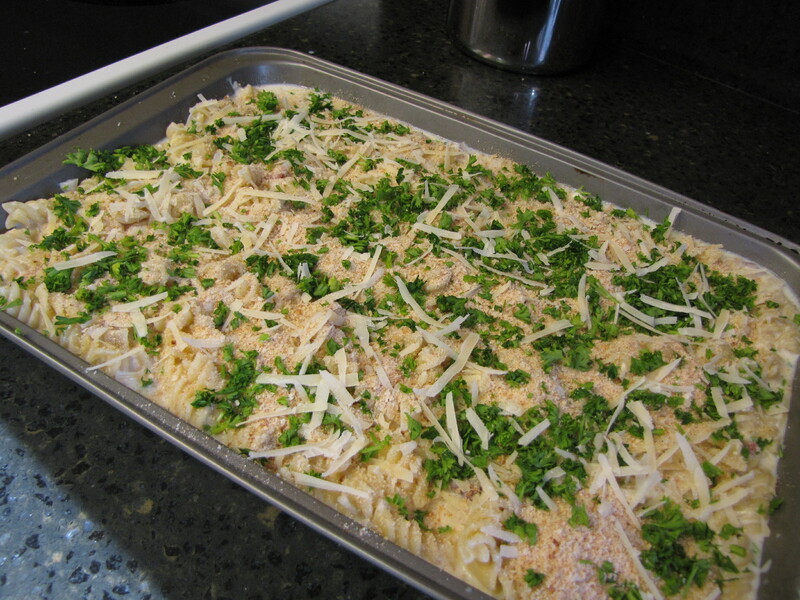 Bake until pasta is heated through and browned on top, about 30 minutes. Let cool for 5 minutes before serving. I think the headline sums up this incredible bread. Try it, tonight! 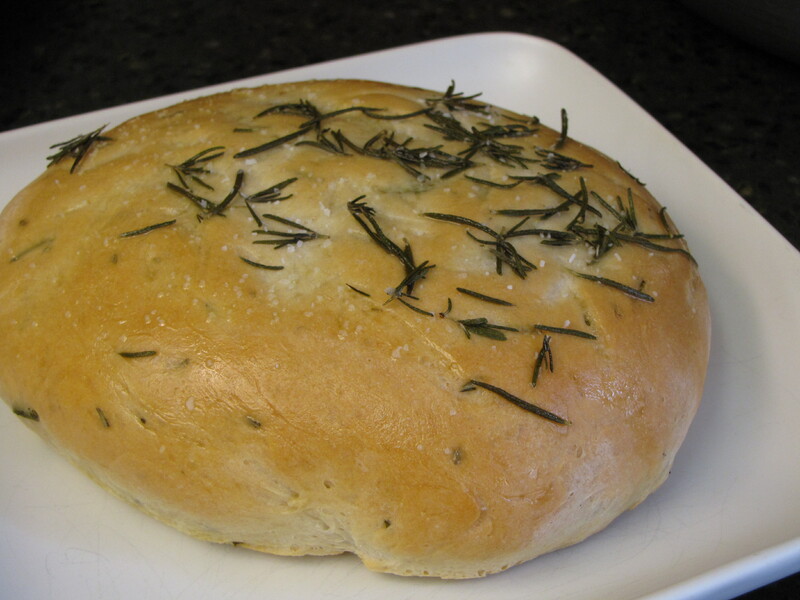 And when you try my delicious turkey pesto on focaccia sandwiches, try this recipe for your own home made bread. And a big thanks to my sister Carrie for making sure this recipe made it into my cookbook scrapbook. 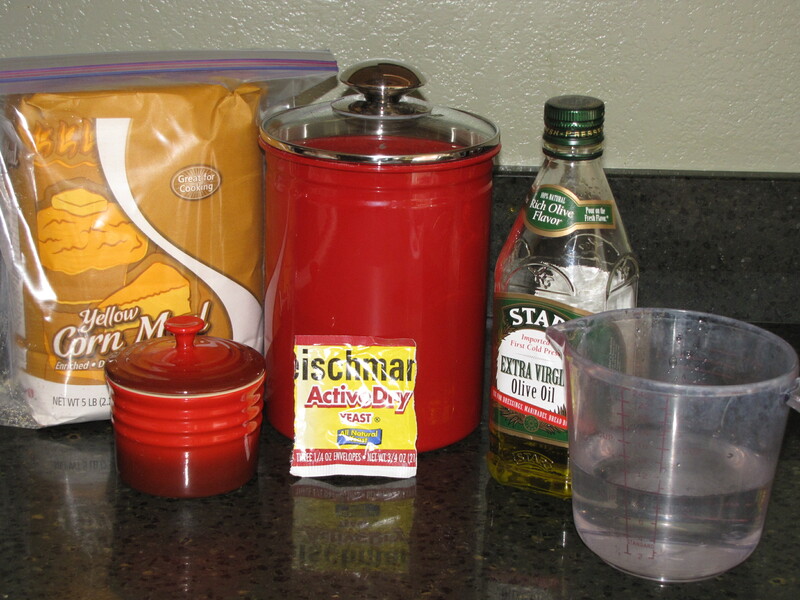 Mix yeast, sugar and water and set until bubbly. 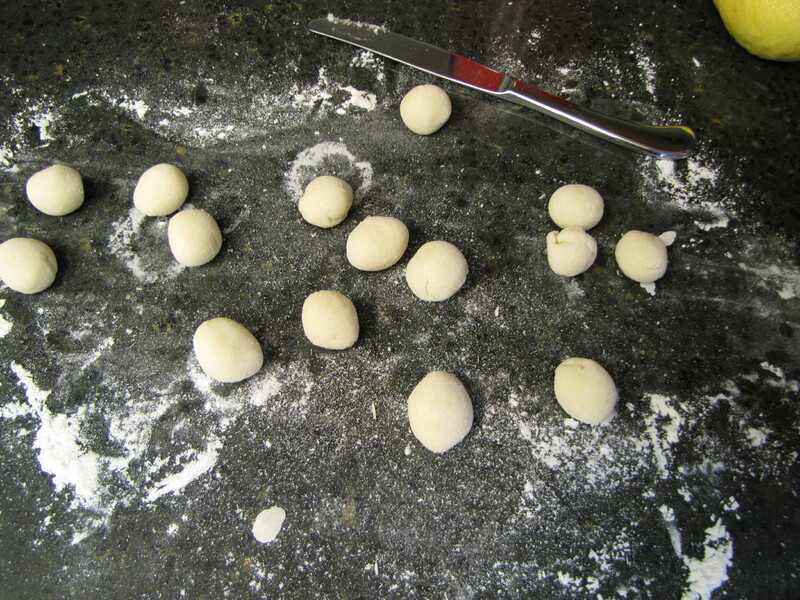 Mix in butter, salt and flour. Add 1 tbsp rosemary, chopped. 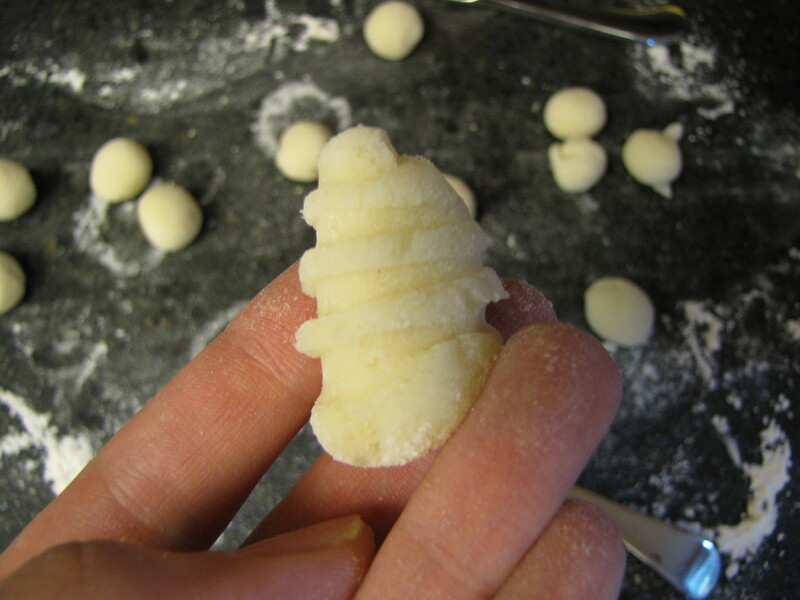 Turn onto a floured surface. Knead approximately 10 minutes. 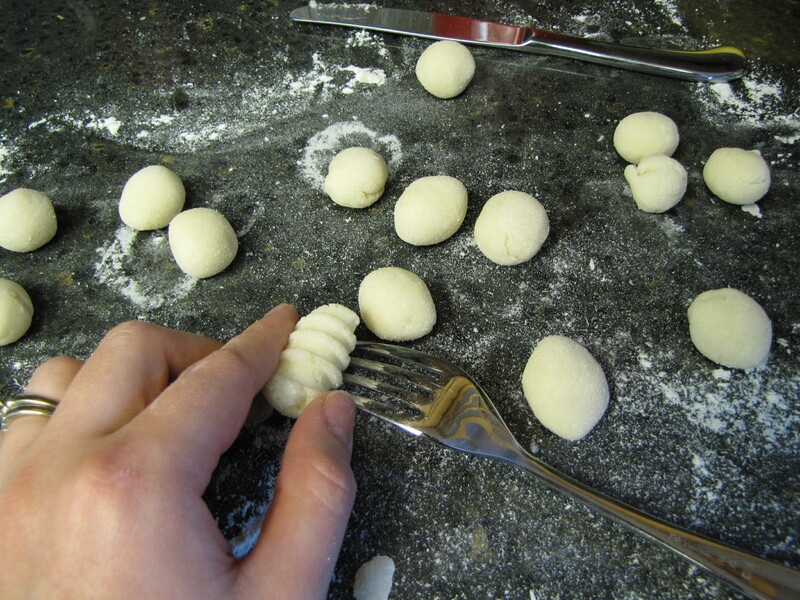 Coat a bowl with cooking spray, place dough inside and cover. Let rise until doubled, about 1 hour. 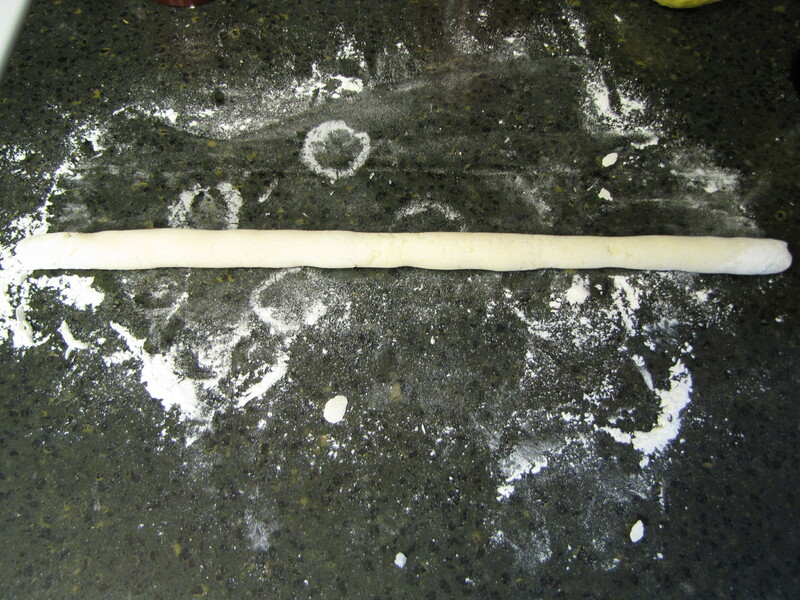 Divide dough in half and let rest for 5 minutes, coat a baking sheet with cooking spray. 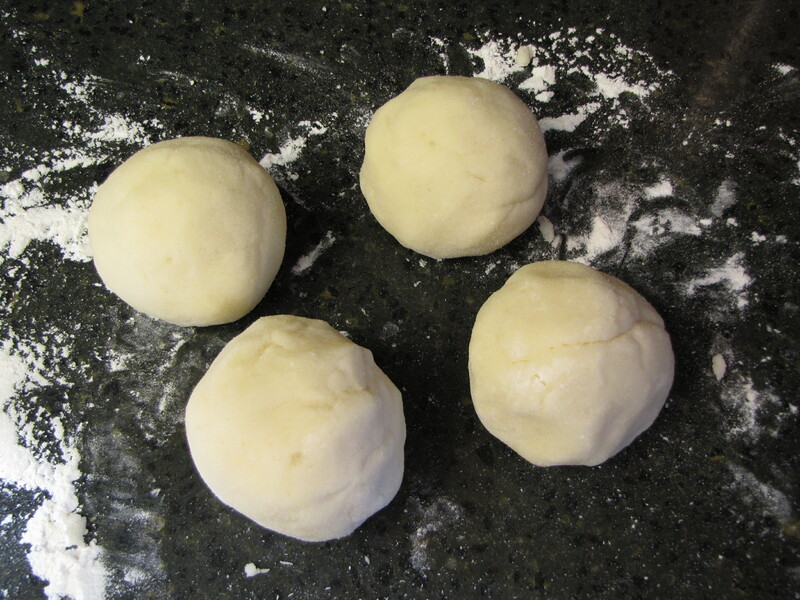 Shape dough into 2 rounded loaves. 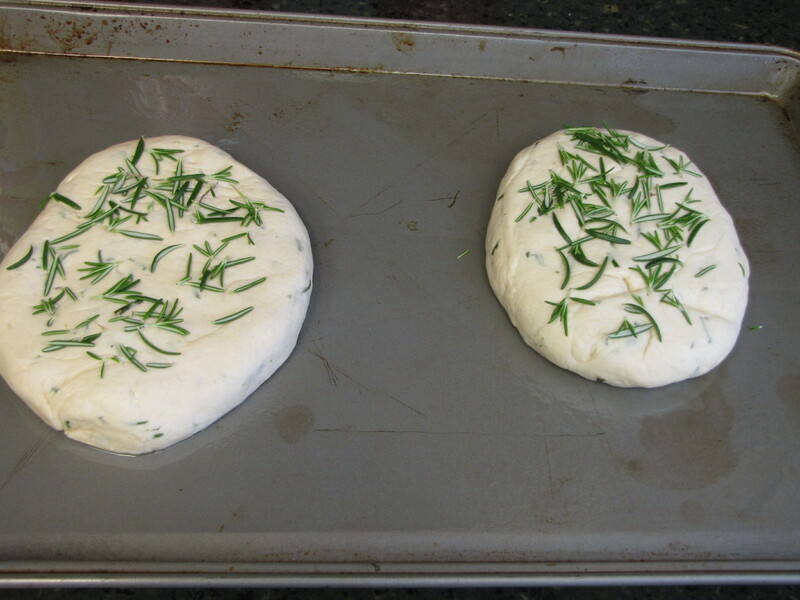 Sprinkle remaining rosemary over top and lightly press into surface. Cover and let dough rise again for 45 minutes. 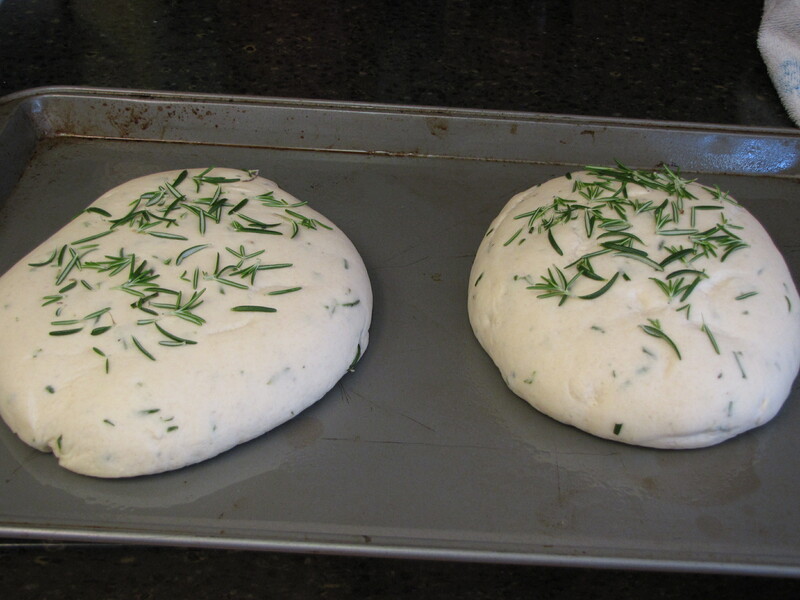 Heat oven to 375 and bake 15-20 minutes until lightly browned. 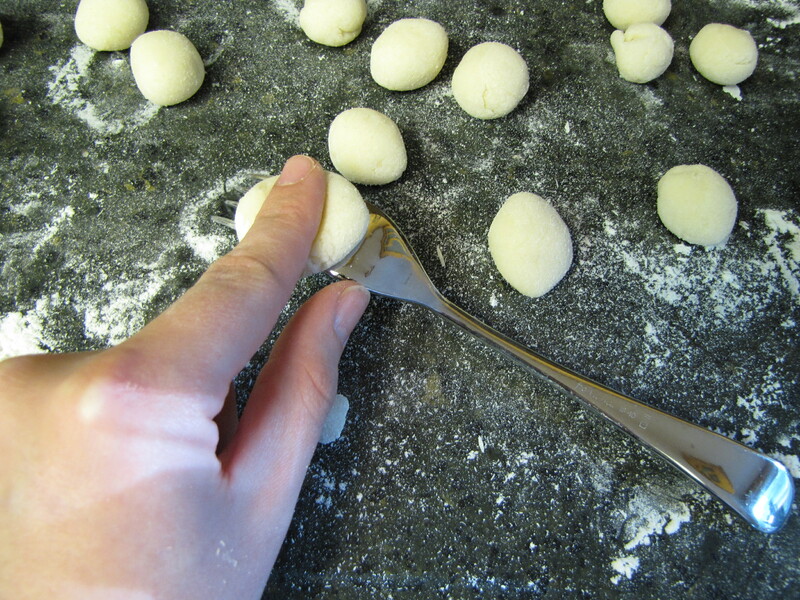 Brush lightly with olive oil and sprinkle with kosher salt, if desired.